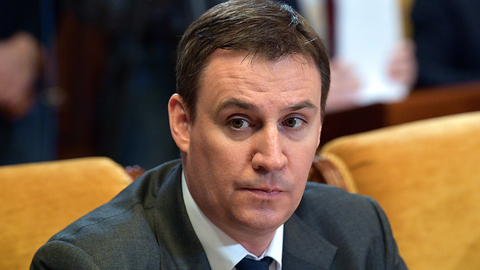 The Minister of agriculture told about the possible amount of crops. Grain harvest in Russia in 2018, will allow the country to close the domestic needs in grains, declared the Minister of agriculture of the Russian Federation Dmitry Patrushev. "Despite rather difficult weather conditions this year, we expect to receive a grain yield of around 100 million tonnes this year. This will allow us to close our domestic needs in the grain and thus provide some rational enough volumes of export", — said Patrushev at the meeting with members of the Federation Council on Wednesday. "In the framework of the harvesting campaign we are actively cooperating with the Ministry of industry and energy Ministry on provision of agricultural producers with new equipment, and that is extremely important this year, with fuels and lubricants at normal prices affordable to them", he added. Russia's agriculture Ministry expects the grain harvest in Russia in 2018 is expected to grow at 100 million tons, wheat — by 64.4 million tons. In 2017, Russia received a record harvest in its history — 135,4 million tons in net weight, including the 85.9 million tons of wheat. The grain harvest in 2016 made up of 120.7 million tons.